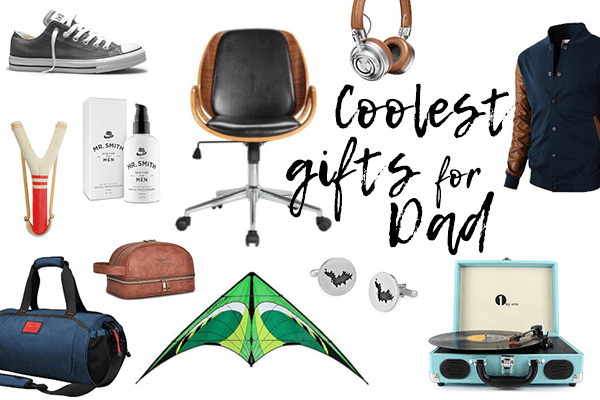 You want nothing but the coolest gifts for Dad. Because you've got a cool dad. 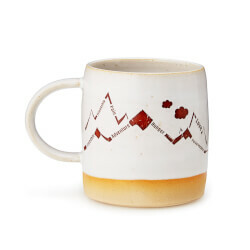 Or because your hubbie is the coolest dad on the block — and you want a gift that highlights his role as the papa bear of the house. 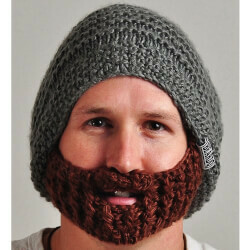 You can't simply google "cool gifts" and be confident in what you'll find. So here's your essential gift list that skips all the fuddy-duddy daddy gifts, and goes straight for what's cool. 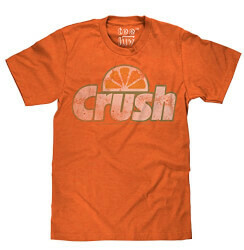 When you're looking for a cool gift for dad, this shirt crushes it. 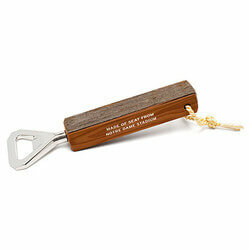 You've got a great shot at making dad happy with this cool bottle opener. 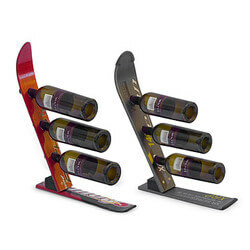 You're a skiing family, and Dad's a wine guy, so this ski wine rack is an easy lift as a great gift. 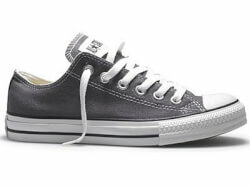 You can take the man out of his Converse, but you can't take the Chuck Taylors out of the man. 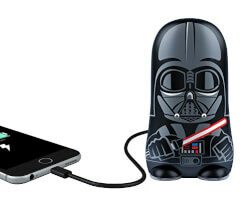 He won't go to the Dark Side with a portable battery charger on his side. 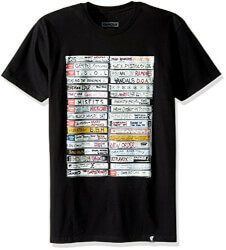 For dads with some edge in their spirit, and a collection of mix tapes hiding in his closet, this T-shirt makes a cool addition to the wardrobe. Give Dad a shiny new radio to listen to sports or his morning NPR, or the classic rock station. Plus, this radio channels his retro cool style. 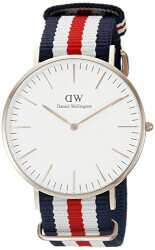 Because he's an old school guy who wants his watch to be his timekeeper — not his phone. 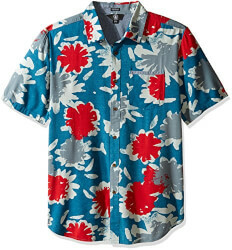 Some guys can pull off a fun shirt like this — and that's why your dad is so cool. 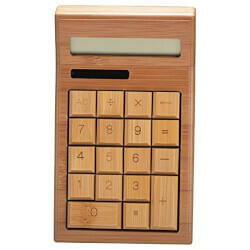 There may be an app that can add that, but Dad prefers a solid calculator he can hold in his hands. 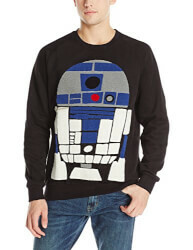 He's a Stars Wars fan through and through — and will nerd out over this fleece sweatshirt. 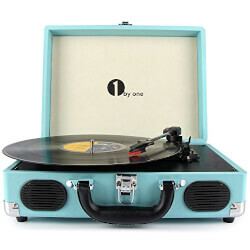 Because what's old is cool again, and that includes Dad's collection of records. 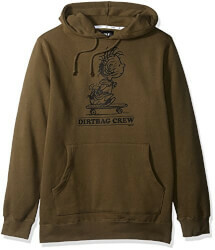 Comfortable, funny, and channels a longtime favorite cartoon — this sweatshirt is the best fit for him. 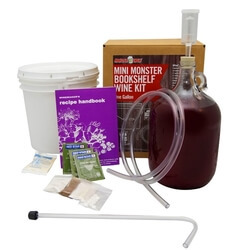 Dad loves to tinker around with making things, so this wine making kit will be the gift he deems as topshelf cool. 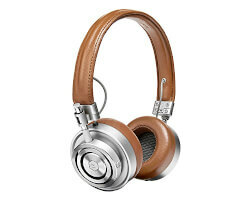 Dad would never buy a cool set of headphones for himself — that's why this is the perfect gift from you all. 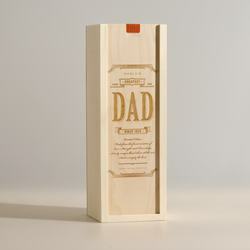 There's no denying he's the greatest, and an engraved gift box (filled with his favorite wine) is simply the coolest. 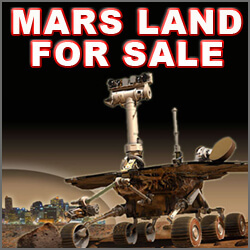 Don't forget to include in your card that men are from Mars, of course. 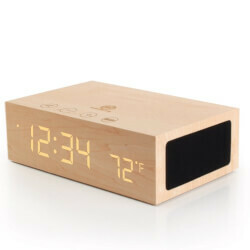 This alarm clock is just his style — and it's exactly what your night owl of a dad needs to jumpstart his morning. 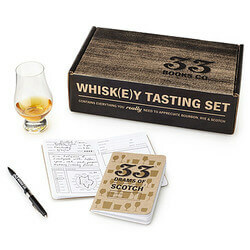 Dad's going to get right down to business when he opens this cool whiskey tasting kit. 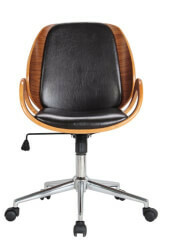 It's time to spruce up Dad's workspace with a chair that spins some style into his office. Dad grew up with siblings and knows all about sharing. 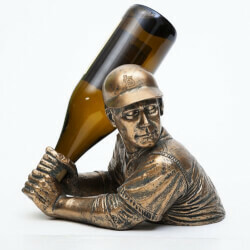 This gift makes a cool accent for his desk at the office. 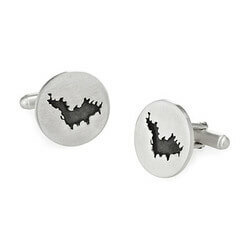 If there's a lake where you all like to visit, give him cufflinks to remember your favorite summer destination. 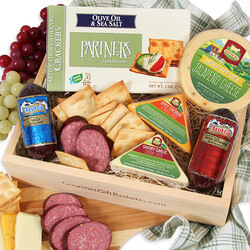 Dad's always been a fan of having it all — and that includes samples of all the best meats and cheeses in one gift box. Because your dad loves to take you on nature hikes, and that's always been a cool way to connect with him. 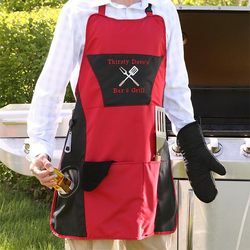 This handy grill apron is also a blank canvas for a fun little message for Dad. 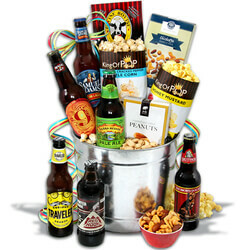 He's jumped into the microbrew craze, so give Dad a bucket of beers and snacks to set him up to sampling new brews. While everyone is off swimming, Dad's always over by the hot grill making everyone lunch. 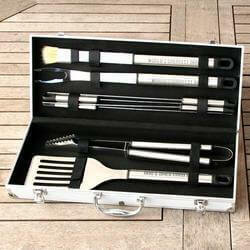 So give him a tool set that says thanks. 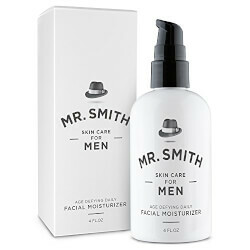 Before the razor, he can use this shave oil to protect against irritation — since there's nothing cool about razor burn. 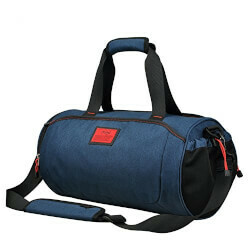 It's time Dad had a cool bag to bring to the gym — this waterproof duffel is just the versatile bag he needs. 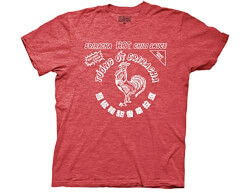 Because some like it hot, and this heathered Sriracha T-shirt will make Dad look cool. 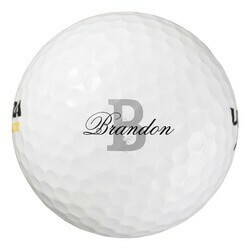 His buddies will be impressed when Dad shows up with a set of monogrammed golf balls. Put up your dukes! Because men need moisturizer, too. 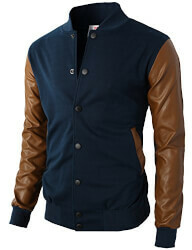 For the young dad who's a bit of a clotheshorse, this slim jacket will letter as a star gift. 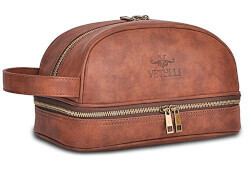 This toiletry bag manages to marry heritage leather with modern details — it's classic meets cool. Just right for Dad. 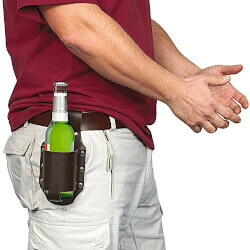 If there's one person you know who can pull off a beer holster, it's your Dad. Some cool shoes never go out of style, and Dad has loved the rugged boat shoe for years now. 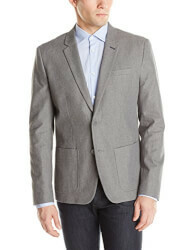 He's the kind of guy who will wear a blazer with his blue jeans. 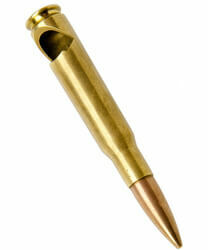 Here's a cool way to help Dad feel sharp. You love the packaging. He loves not having to shop for skincare products — and having a secret weapon against aging. Some things never change, like there's nothing cooler than baseball in his eyes. 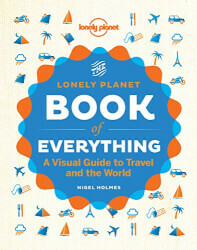 You know he's feeling the wanderlust, so give him the ultimate visual guide to traveling the world. For the Dad who played football in college, let him open up a gift that reminds him of his glory days. Here's the perfect gift for young dads who have toddlers to worry about. The keyword is "unbreakable". 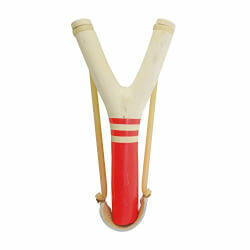 There's no reason he has to have a slingshot, per say, except that it's kind of the coolest thing ever. 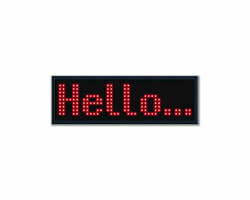 For the tech-loving dad, he'll get a kick out of seeing your message of love in a lights display. 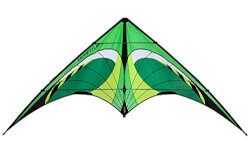 For the dad who's always looking for serious fun, nothing beats an old school kite that's built to do modern tricks. He loves games, competition, and he's always had a thing for space. 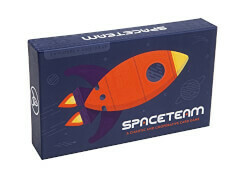 This cool card game will be a fast favorite. Dad is great at many things, including rallying the whole crew for a fun board game. 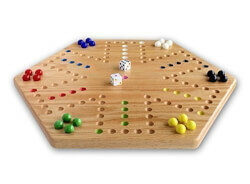 Give him a new addition to game night. 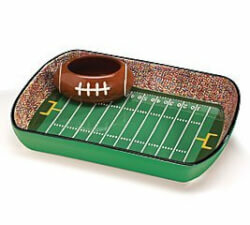 His favorite day of the week is game day, so give him a fun way to enjoy snacks while watching football. 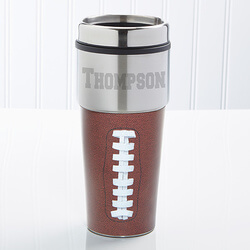 You know he'll wake up early to get to any game, but that doesn't mean he should skip his morning cup of 'joe. Sometimes you're looking for a gift just to make Dad laugh. 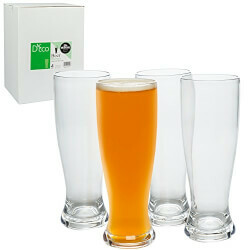 What's cooler than one giant gift list of ideas for Dad? Even more! 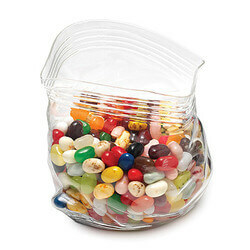 We've got you covered for Dad's big birthdays, Father's Day, and any time you want to show him some love.